The Falooda Cup... : If I Fall…. On a warm morning.. During a long road trip.. Between the mind and the heart! A love to risk plunging into..
A flight ready to take off! 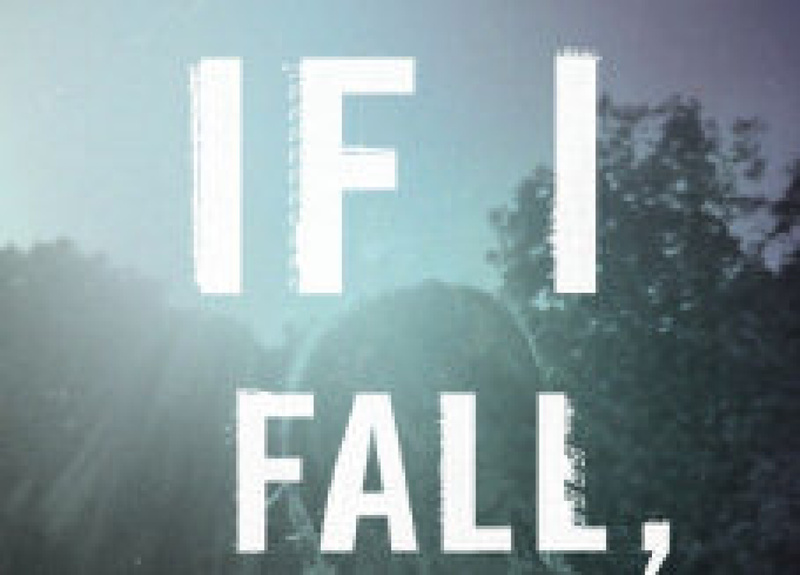 With numerous thoughts on If I fall! Give it a try was the only scream..
She gave in… changed the trend of asking out. Heart feared for an Yes.. Mind warned on the impending journey.. Both sank into the pool of love.. I lay chased Out of the pool..
For he has greater power.. He is the master of his choice.. The master that Sentenced Solitude! The day when the gift shall be accepted..
And the apprehension of Love!